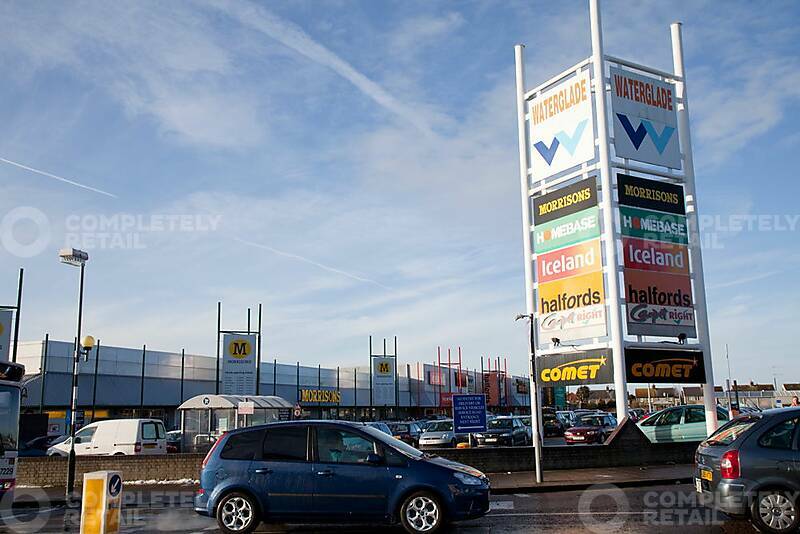 The property provides a purpose built retail warehouse building currently divided into four units. There is a dedicated customer access and egress from Old Road to the north of the separate access and egress point for service vehicles. 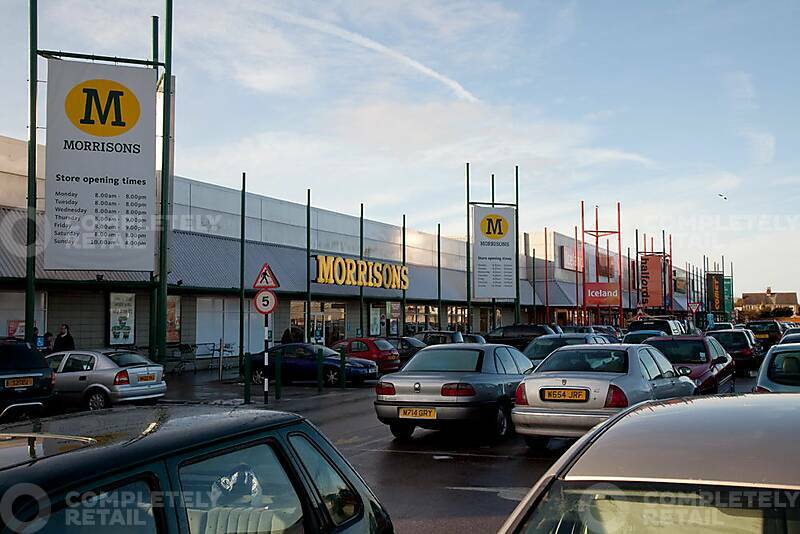 Morrisons occupies a large food superstore which lies immediately adjacent to the subject ownership, with shared customer parking in front of the units. 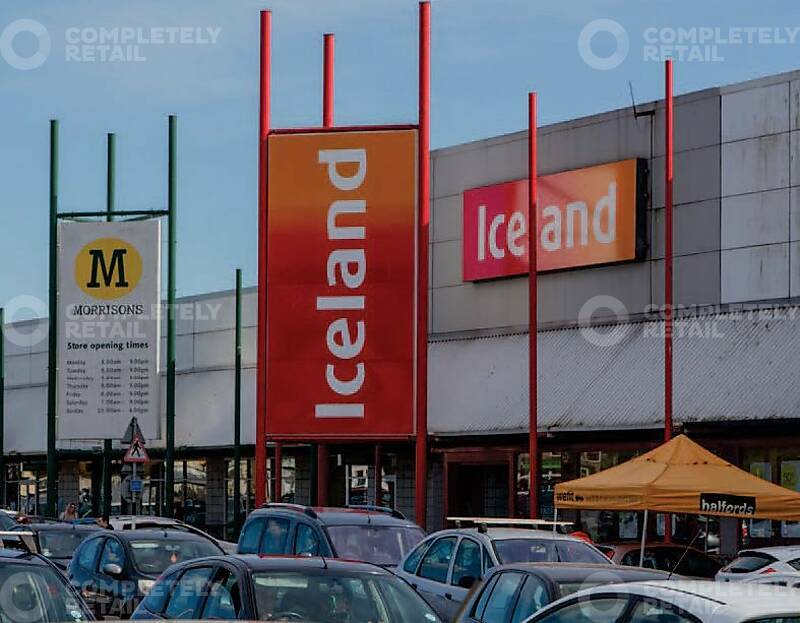 The scheme has 534 customer car parking spaces shares with Morrisons which equates to a very good overall ratio to gross internal floorspace of 1,137 sq ft.
Waterglade Retail park (the property), excluding the Morrisons unit, compirses a fully let retail park which provides 73,000 sq ft of retail accomodation on the western side of the Clacton-on-Sea town centre. Calcton-on-Sea lies in the county of Essex, some 57 miles east of London and 13 miles south east of Colchester.